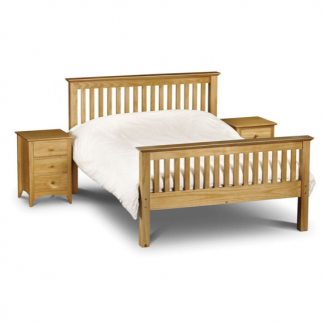 The Julian Bowen Kendal bedroom range is made from solid pine. 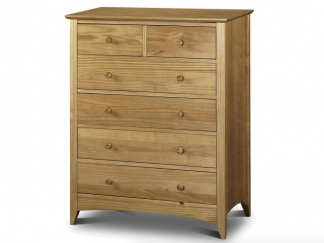 This beautiful bedroom range is made from the most carefully selected and sustainable pine. 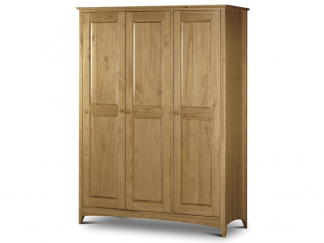 The back panels to all the chest and wardrobes are made from plywood. This gives each item extra strength. The Kendal collection is a true bedroom classic. 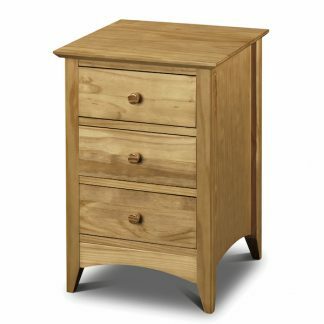 Based on the traditional Shaker style of furniture the Julian Bowen Kendal range of furniture looks elegant in a many surroundings. 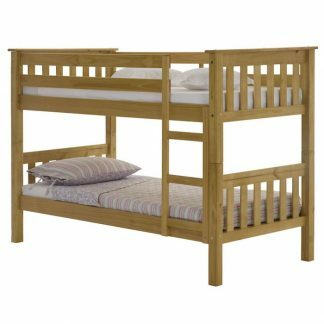 It’s the perfect partner to the Barcelona pine bed. 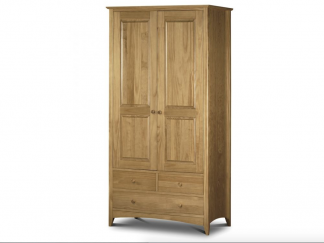 Delivery: Please allow seven to fourteen working days for delivery of your new Kendal furniture. Delivery is free on UK mainland and will be made by two men into the room of your choice. Date and time of delivery will be confirmed 2 days before the actual delivery date.